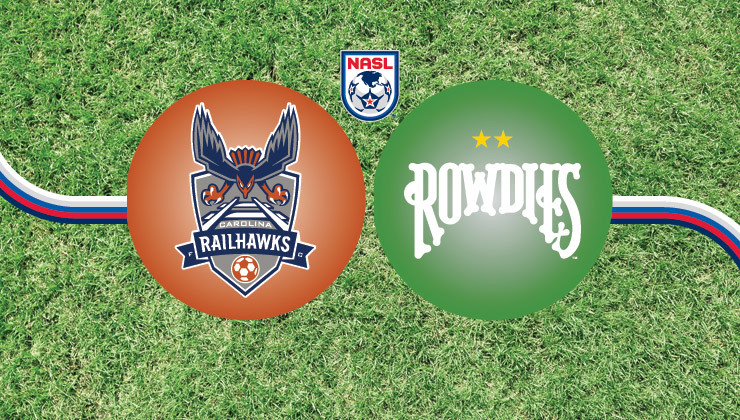 Goal to Tampa Bay Rowdies, scored by Martin NÃºÃ±ez! 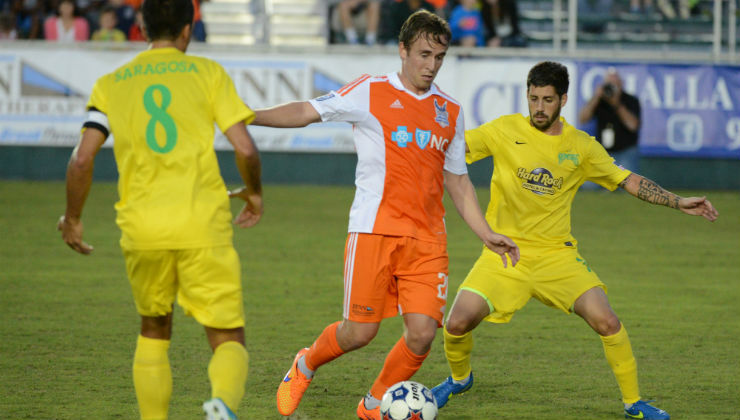 Ben Sweat gets a yellow. Shot saved by Wes Knight. Daniel Scott takes a shot on goal. Georgi Hristov gets a red. Wells Thompson takes a shot on goal. Tamika Mkandawire gets a yellow.